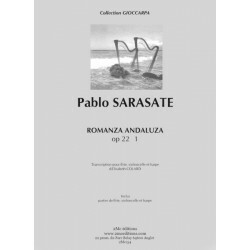 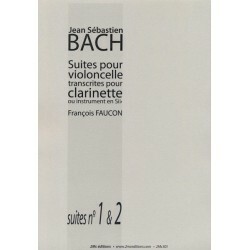 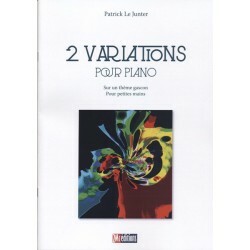 2mc Editions offers scores of fine quality music as a graphic in the service of music and musicians. 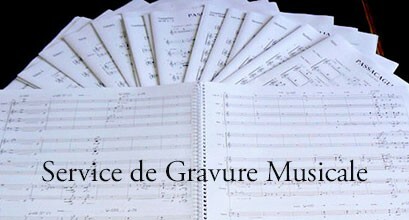 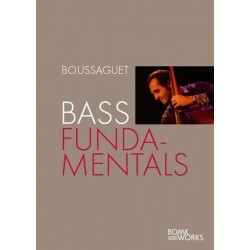 Collection Gioccarpa music and transcriptions for harp, harp duet or ensemble with harp method of bass, Drums Jazz Legacy, each partition or volume collection of our catalog is the result of a meeting with designers on the initiative of an educational or artistic project in which we bring our mastery of engraving and musical layout. 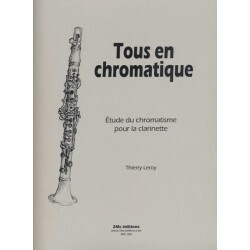 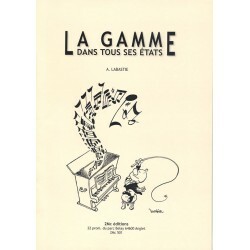 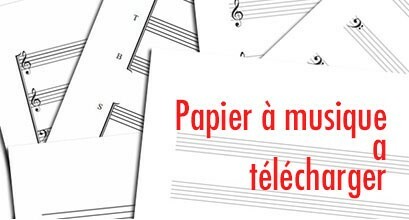 Our scores are printed in France on recycled paper for the well being of the planet. 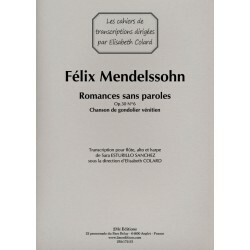 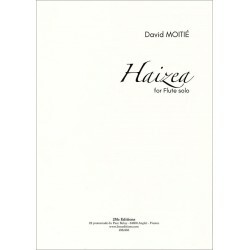 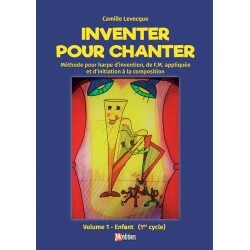 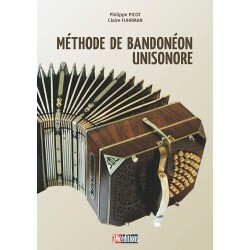 The result of 4 years of reflection, "Inventer pour chanter" is a method of invention, applied F.M., and initiation to composition for harp alone or together, conceived as a complement to academic teaching. 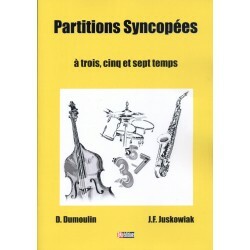 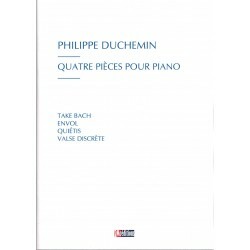 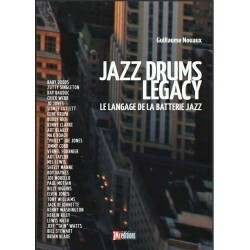 Syncopated scores in three, five and seven beats.Jacques-François JUSKOWIAK and Daniel DUMOULIN.124 pages of syncopated rhythmic reading exercises for drummers but also for the rhythmic work of all instrumentalists.